Moana Estates a luxury residential neighborhood in Kihei. 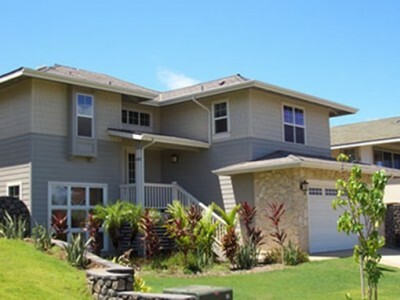 The community consists of 90 homes built on 28 acres overlooking Maui’s south shore. The developer, Towne Island Homes, provided 8 different models for this project.